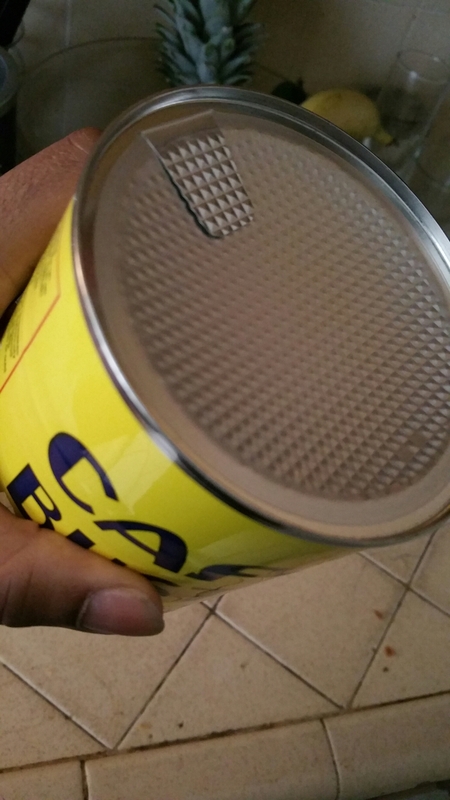 Bustelo coffee comes in a red and yellow can with black lettering. Simple and delicious without all the marketing and inflated prices. There are many coffees out there… from Starbucks, Pete’s Coffee, Coffee Bean and many more. But Bustelo definitely competes in the real of high quality coffee without the crazy prices. Currently you can find Bustelo coffee at about 5 bucks or less at pretty much any major grocery store. 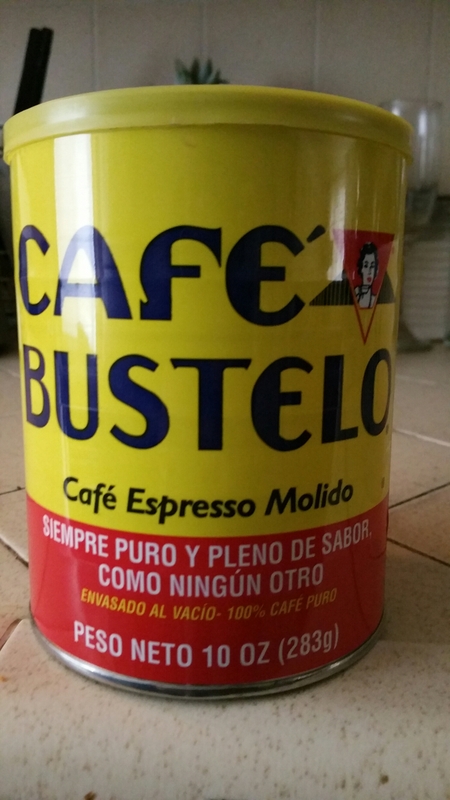 In fact, I think Bustelo beats Yaucono any day, but that’s an entirely different story all together. 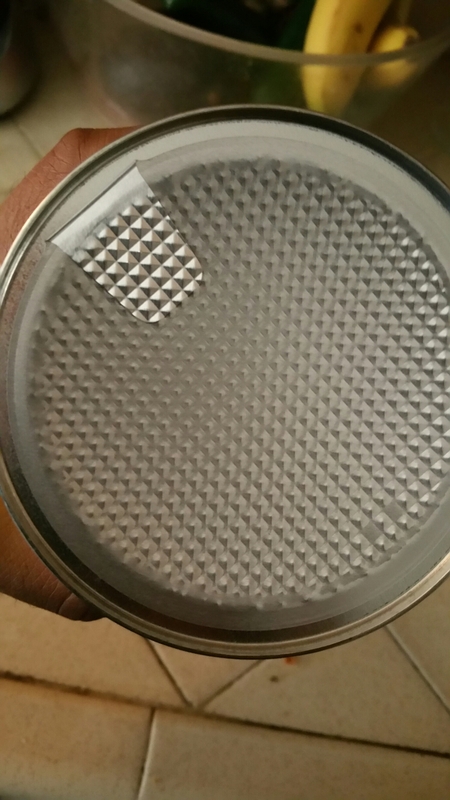 ds and pockets will thank you.